After 12 years of regulatory and legal battles, building magnate Len Buckeridge is getting ready to proceed with a private port at Cockburn Sound, with potential benefits for many industries. The consortium behind the proposed James Point port at Kwinana has stepped up its campaign to get the infrastructure project up and running. THE Pastoralist's and Grazier's Association is among the many organisations lobbying Fremantle outer harbour development proponent, James Point, over future assistance with the exportation of bulk materials. After years of deadlock with the state government, the proponent of a private port in Cockburn Sound is hoping a management change will restore life to the project. 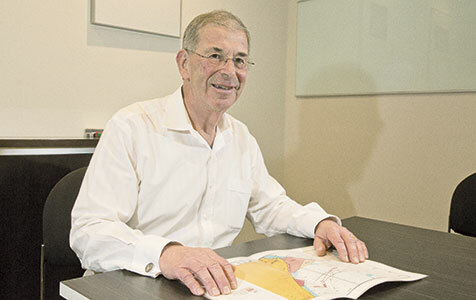 The Len Buckeridge-backed James Point Pty Ltd has signalled its intention to press ahead with a private port in Cockburn Sound, appointing two high profile players from the sector to head the company. The Len Buckeridge-backed James Point Pty Ltd has upped the ante in its long-running battle with the Gallop government by developing plans for a container port at Cockburn Sound to compete directly with the Fremantle Port Authority. The State Government has delayed and potentially halted the development of Len Buckeridge’s cargo port proposal at Kwinana after deciding that a competing Fremantle port authority project should be given priority. 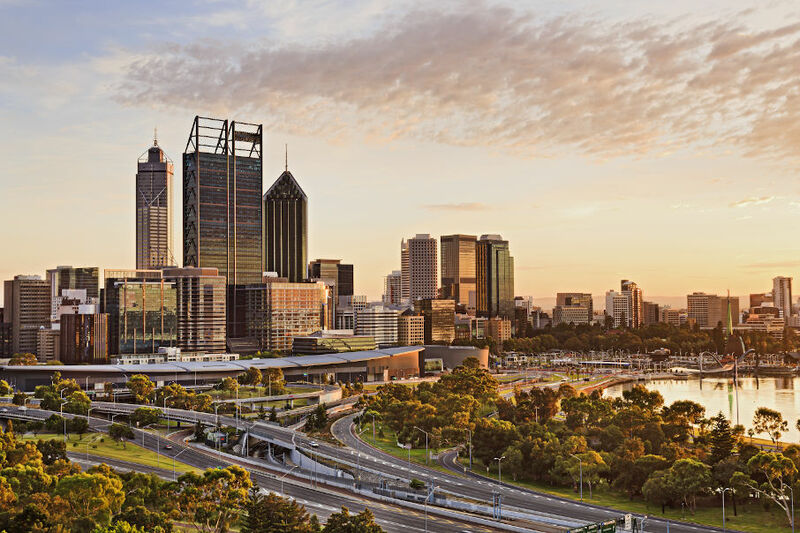 The backers of the James Point port at Kwinana have vowed to press ahead with their plans despite long running planning delays and legal disputes with the State Government.